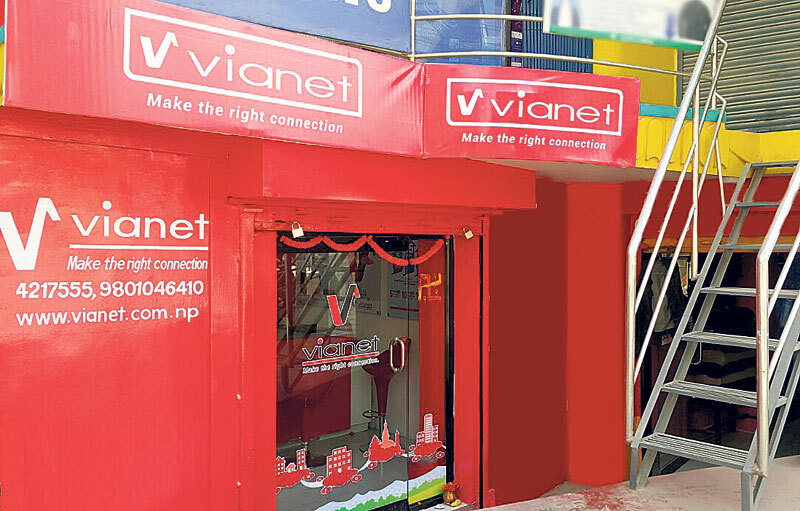 KATHMANDU, Sept 27: Vianet Communications has opened its new customer service center at Old Baneshwar. Issuing a statement, Vianet said that the outlet will be responsible for handling services like new package inquiry, bill payments and basic support. With this, the number of Vianet outlets in Kathmandu Valley has reached eight. Other Vianet outlets are located in Jawalakhel, Panipokhari, Hattigauda, Chabahil, Kalanki, Gwarko and Madhyapur Thimi. The company also said that it was preparing to increase its presence in major thoroughfares of Kathmandu, Lalitpur and Bhaktapur with the aim of providing better customer support and services. Vianet has been providing end-to-end fiber optics Internet service to its customers.